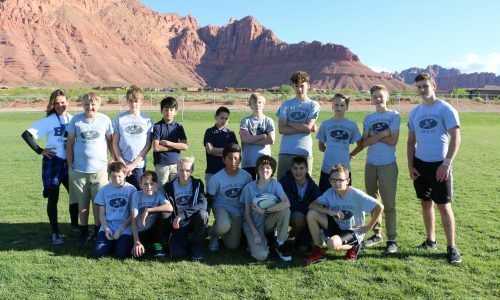 Vista is a public charter school that operates under the direction of the Utah State Board of Education, the Utah State Charter School Board, and the school’s local Board of Directors. Its primary funding source is public education funds provided by the State of Utah. Vista seeks to enhance academic achievement by providing specialized instruction in Math, Science, Technology, and History by highly qualified teachers beginning in 1st grade. 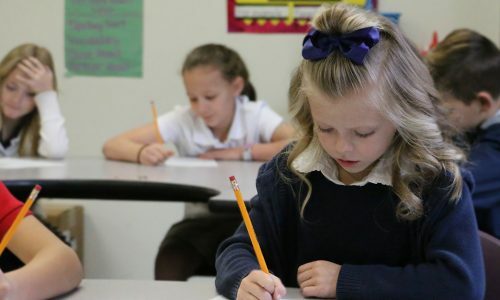 This means students learn from the earliest grades from a teacher who is an expert in his or her individual field and who understands how to help the students best learn a specific topic. Vista broadens students’ academic experiences by providing them with opportunities to explore elective coursework in visual and performing arts and technology. 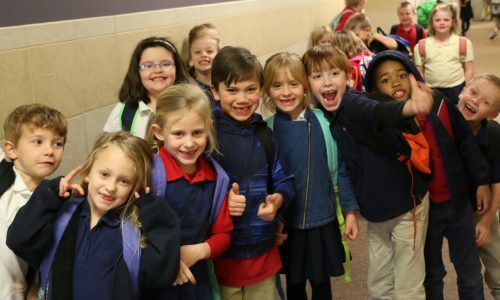 Our students look forward to coming to school because offerings match their interests, which benefit all aspects of their academic experience including academic achievement and attitude. 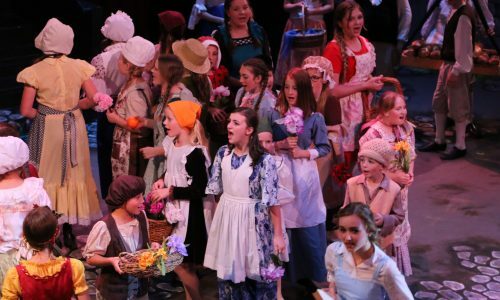 After school programs at Vista give students the opportunity to pursue their passion in athletics, technology, dance, strings, and theater at a fraction of the typical cost of private instruction. Students may participate in as many after school programs as they choose. Vista’s teachers and administration are highly qualified and are required to maintain their teaching certifications. They are leaders in their areas of expertise and student achievement is a reflection of their dedication to their profession. Because Vista is not part of a traditional school district, teachers are free to pursue instruction methods that yield the best results, instead of a predetermined curriculum and teaching delivery method. • Vista provides a safe environment for students K-8th grade. • Specialized instruction in Math, Science, Technology, & History begins in 1st grade, not 6th. 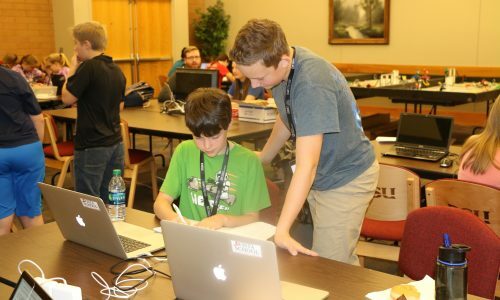 • Elective Arts and Technology offerings get students excited to come to school. • After school programs in athletics, technology, dance, strings, and theater at a fraction of private instruction cost. • Highly qualified teachers in an environment where instruction is supported by administration. • Vista has improved academically every year since the school was started? • Vista is a public school that has FREE tuition? • Vista has two iMac labs with 20+ computers with graphic design and web design software loaded? • Vista has the ability to evaluate the proficiency of any student, class, or grade through its mobile MacBook laptops and academic evaluation software? • Vista has a piano lab with 24 electronic pianos and piano lessons in school? 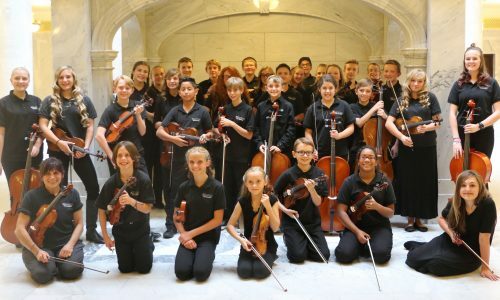 • Vista has a strings program that students have the opportunity to start in 3rd Grade? • Vista has two dance studios and a theater in the round? • Vista has an extremely low rate of behavioral incidents and bullying? • Vista has dedicated math and science teachers starting in 1st grade? • Vista has racks of both iPad and Android tablets? • Vista teaches after school programs in sewing, graphic design, dance, theater, strings, athletics, and more? • Vista uniform policy reduces discipline problems which allow teachers and students to focus on education?